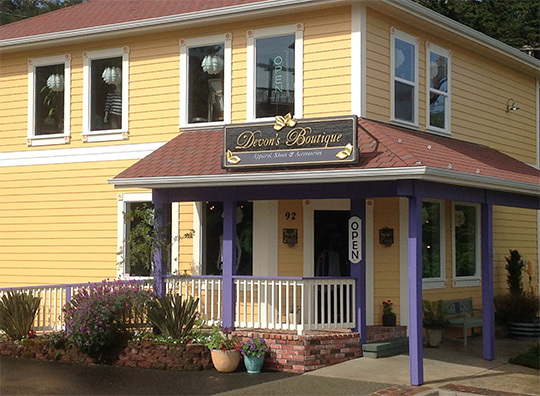 Devon’s Boutique welcomes you for Friday’s Alive After Five with Sparkling Prosecco, savory cheese bites and a sweet dessert treat. Come see what all the excitement’s about! And while you are there, drop by next door. 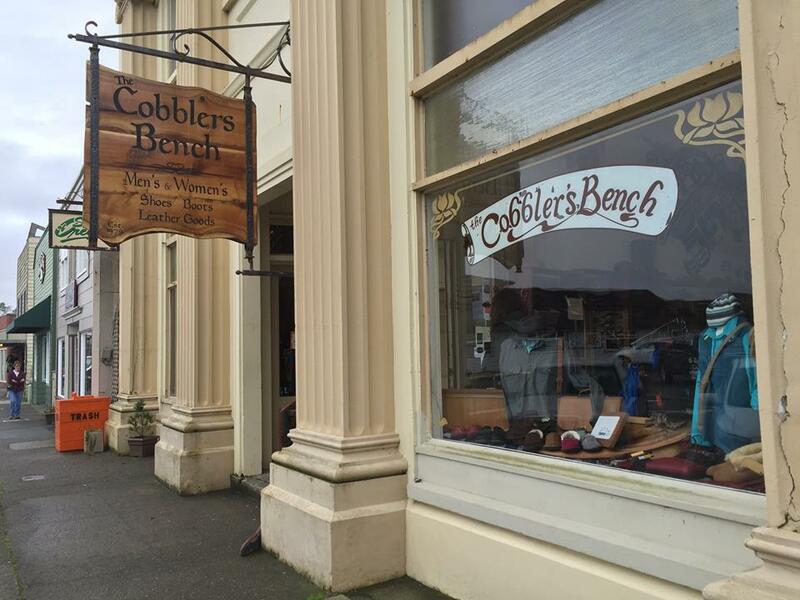 While the Masonic Building is under repair, the Cobbler’s Bench is open for business and will be Alive After Five!